Of course you've heard that 3D video is all the rage these days, but you're hesitant to get into it based on the high cost of entry. After all, you'll need a 3D television, 3D Blu-ray player, and multiple 3D glasses, right? Wrong! Not if you have 3D Video Player. 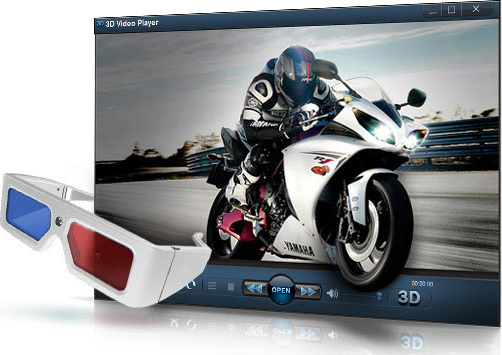 3D Video Player lets you enjoy any video in glorious 3D, using on-the-fly conversion and everyday anaglyph 3D glasses! That's right - with just a pair of those cheap red-cyan glasses, you can transform any existing video into 3D on demand. Plus, the effect is on when you want it, and off when you don't. The best part about 3D Video Player is its ability to work with your existing collection of videos! All major video file formats are supported, so there's no need to go broke purchasing expensive 3D versions of your favorite movies! Enjoy glorious 3D high-quality video without purchasing additional hardware and equipment. Convert videos to 3D on the fly. Watch 3D videos using inexpensive anaglyph glasses. Enjoy support for all major video file formats. Watch your existing collection of movies and home videos in 3D. Toggle the 3D effect on and off. After you purchase 3D Video Player it may be used indefinitely. 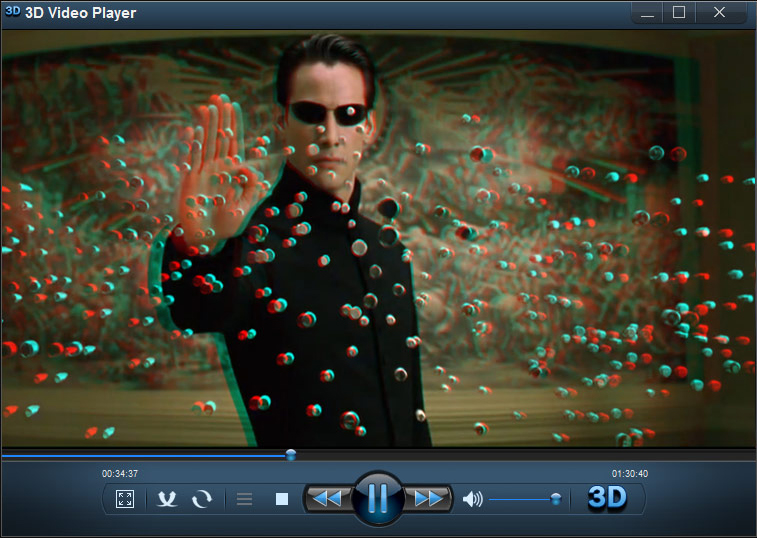 3D Video Player is licensed per computer, and not per user. Constantin Florea Could you please clear your browser cache and cookies and try again? I just tested this in my local browser as well as using a web proxy (I was using Chrome) and the discount appeared in both cases. Where is the discount if item price increases ?? "Prices do not necessarily include taxes, which will vary by country." If you are from USA, you should see the $6.97 discounted price (there should be no increase), however if you are from an European country then the discounted price will vary based on the VAT tax of that country. For example, for Belgium it would be $8.43, for Germany it would be $8.29, for Spain it would be $8.43, for France it would be $8.36.